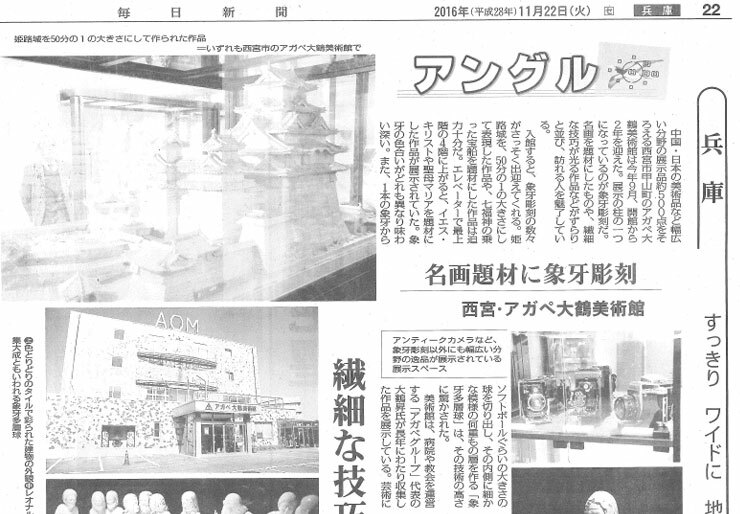 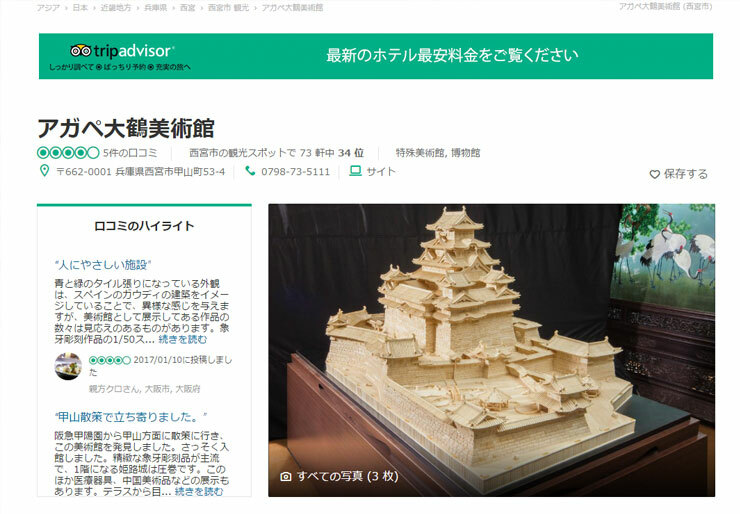 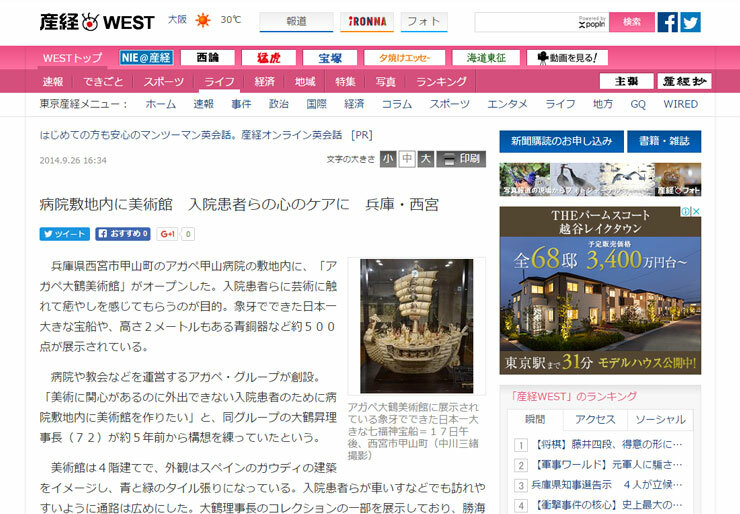 In the Press | Kohikodo Co., Ltd. imports and sells planning, operation and consulting of art museums, art goods, miscellaneous goods and souvenirs. 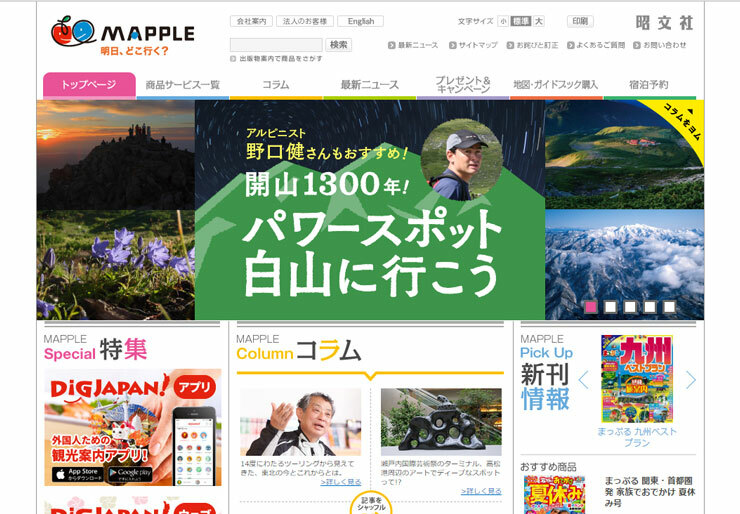 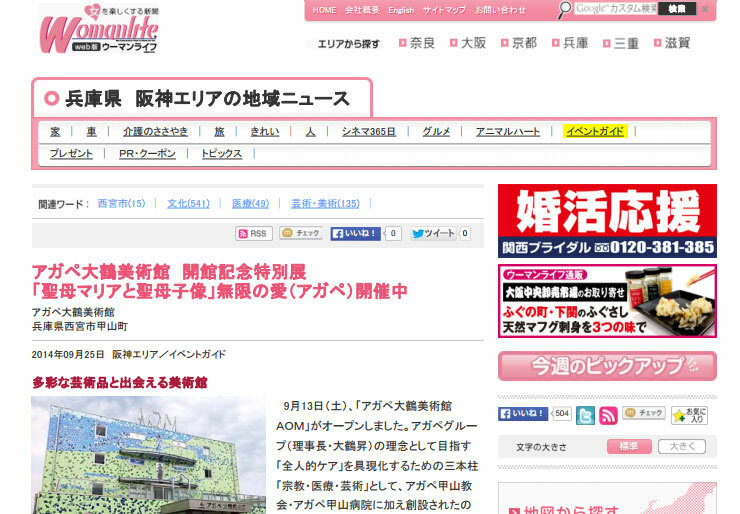 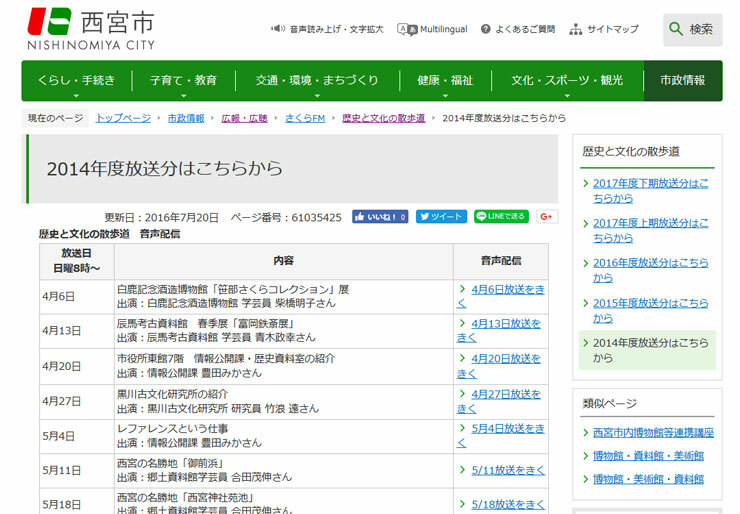 Agape Ohtsuru Museum has been aired on 『Oh! 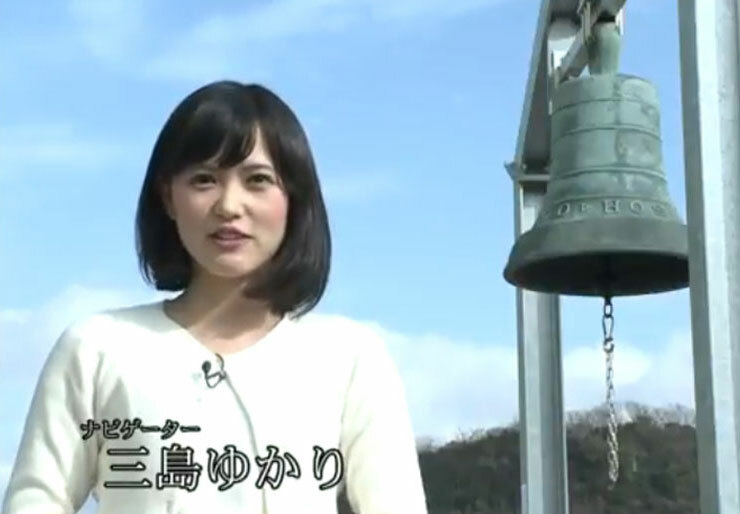 Sun TV』 from 4:45PM〜5:00PM on March 25th. 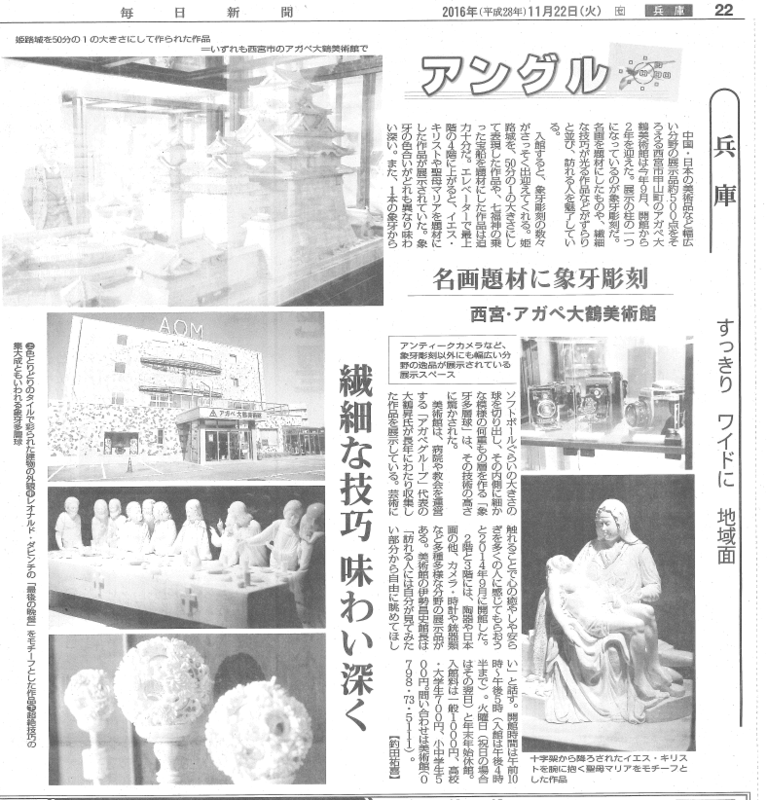 Agape Ohtsuru Museum has been aired on 『Oh! 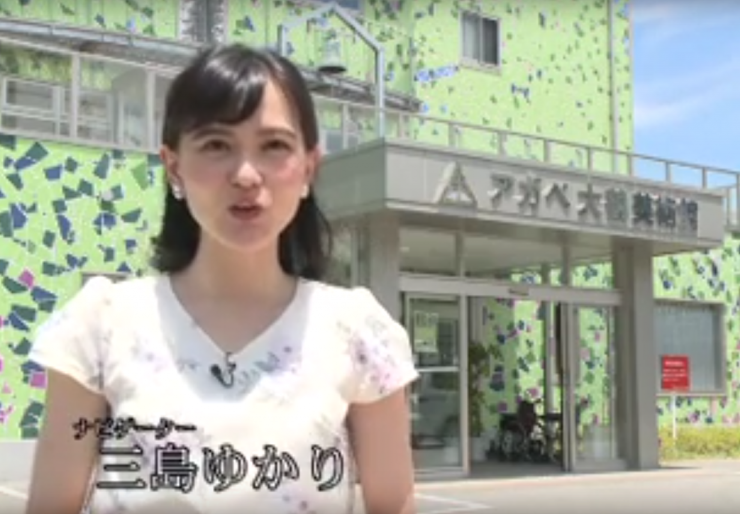 Sun TV』 from 5:45PM〜6:00PM on July 8th. 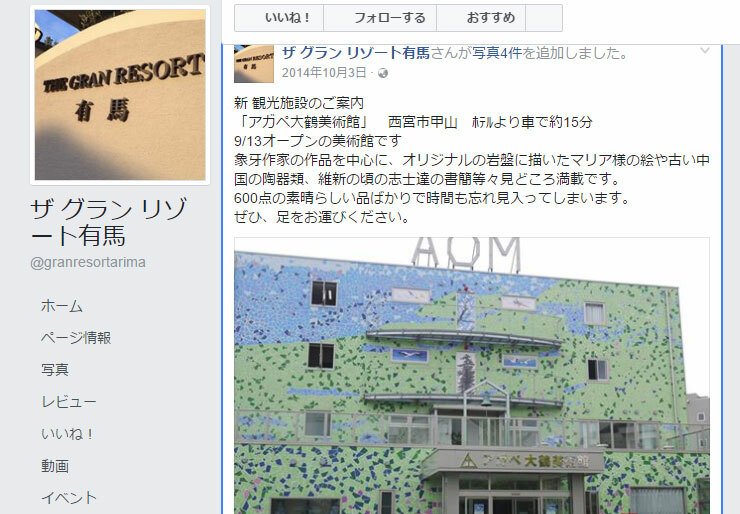 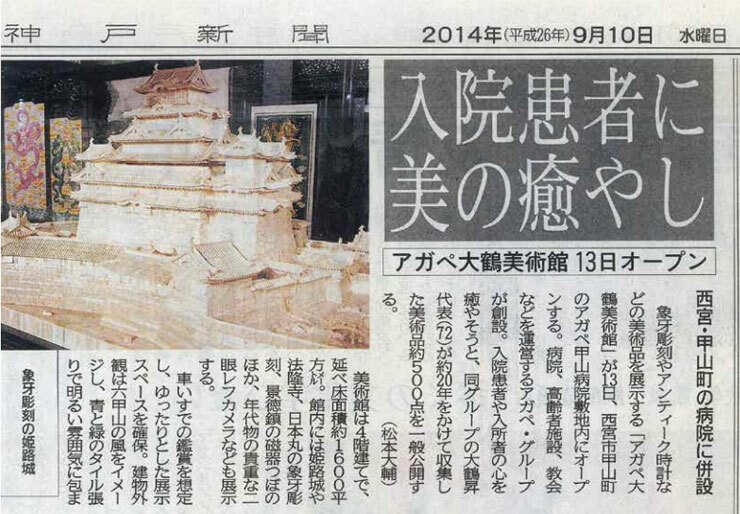 「Agape Ohtsuru Museum」was introduced in the official Facebook page.